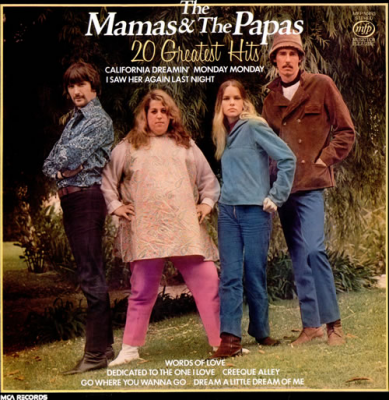 Mama Cass looked like she was ready to deliver! In my opinion, one of the most musical of all the groups of that era. All those hits and they were together for less than three years.